So you just created and released your first release call! Congratulations! 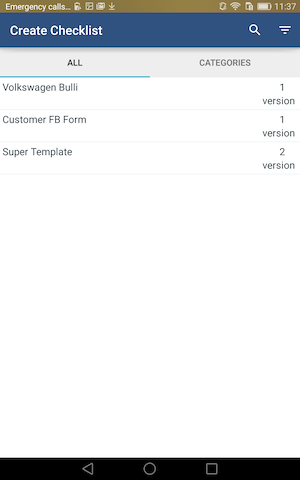 Let's head on over to the Smartforms & Intelligent Feedback app now and have a look at the designer and template management features. Smartform templates allow you to standardize service and ensure that the best practices and processes are being used for every scenario. 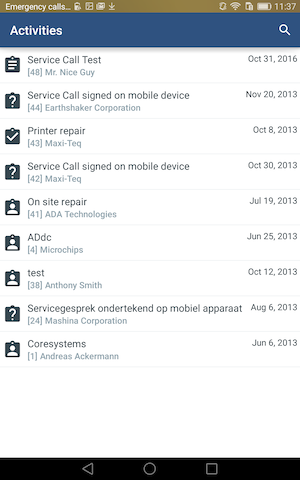 How to navigate to the Smartforms and Feedback app from the Planning & Dispatching app. How to create a smartform using the Designer feature. How to activate a smartform template. 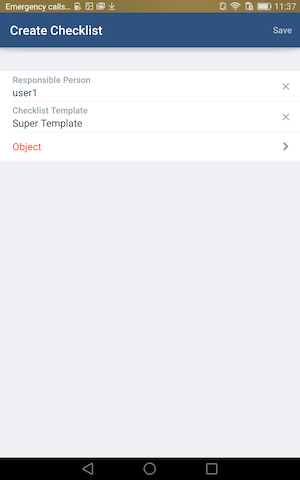 How to view the smartform template on the mobile app. 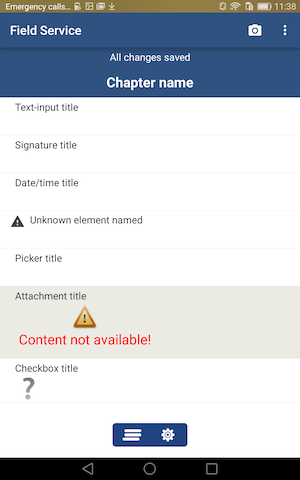 The idea behind this lesson is showing how templates created and managed in the Smarforms & Intelligent Feedback app can then be used and accessed by employees in the mobile app. Welcome to the Smarforms & Intelligent Feedback app! 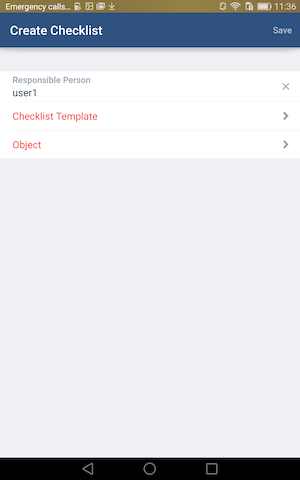 What you are looking at now is the Template Management screen, used to manage smartform templates. Select the "add" icon + button. The application will now display a dialogue for you enter some basic information. Go ahead and give the smartform template a name, and add a new category. When complete, click okay. Now you are in the Designer screen, where the real fun begins. Go ahead and drag and drop as many elements as you would like into the designer. For bonus points, you can give names to these smartform elements! When you're finished dragging, dropping, ordering and re-ordering the smartform elements, you can then select the back arrow to navigate to the Template Management view. All changes are automatically saved. And there's your brand new smartform template! Congratulations on creating your very first smartform template in SAP Field Service Management! Now let's take a look at it in the mobile app. 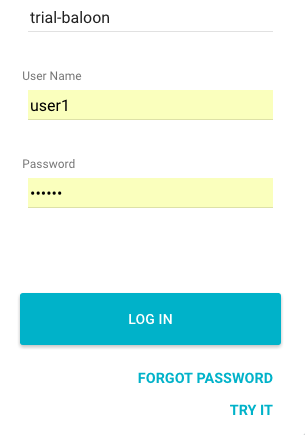 Log into the mobile app using the same credentials you used in the last lesson. 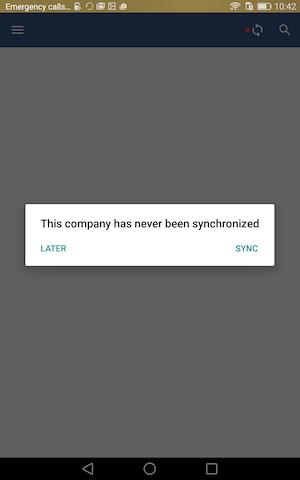 Go ahead and select the Sync option. 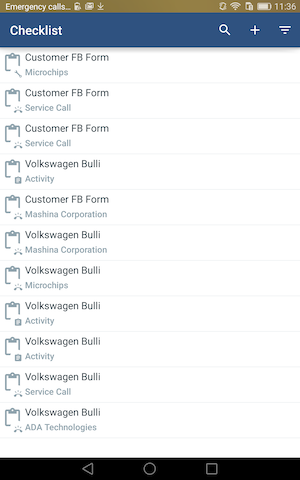 The company data will then be downloaded, including the new smartform you just created. Next, you will navigate to the Smartform tab. Go ahead and click the + option above and choose the Create Smartform option. Look familiar? That's your smartform! Go ahead and select it below. Now you will need to select an "object". Go ahead and select Activities. Remember the activity we created in the last lesson? Well, let's go ahead and select it here. Now go ahead and select Save above. You can now go ahead and take a look at the smartform you created! Congratulations on creating and activating your very first smartform template in SAP Field Service Management! With the Smartforms and Feedback app, you can acheive new levels of customer delight and operational excellence. How to link the smartform to another object. If you're ready for the next step, let's head back to the Planning & Disptaching app and see how skills can be used match technicians to service calls!